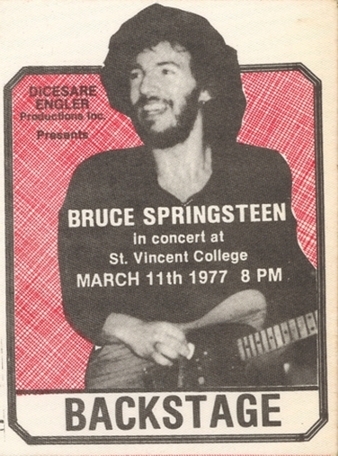 Bruce played a brief and unique snippet of " farmer John" during "Twist and Shout" . 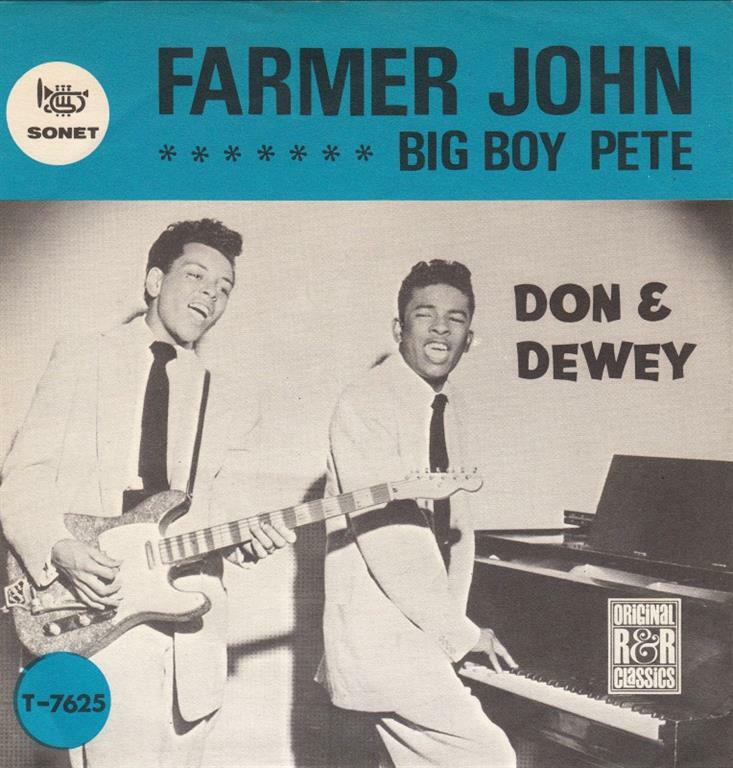 "Farmer John" is a song written by Don "Sugarcane" Harris and Dewey Terry, and first recorded by the two as the American R&B duo Don and Dewey, in 1959. Although the original version of the composition did not receive much attention, it was reinvigorated by the garage rock band the Premiers, whose raving cover version was released in 1964. The song's raw and partying atmosphere was immensely popular.